Based in the County town of beautiful Pembrokeshire, the Haverfordwest Male Voice Choir is one of the oldest in Wales and has been in existence for over 120 years. Each year, we usually perform in the region of 20 concerts. While the vast majority of these are for charity, we are also available to hire for private functions - where all proceeds are put towards the cost of running the choir. 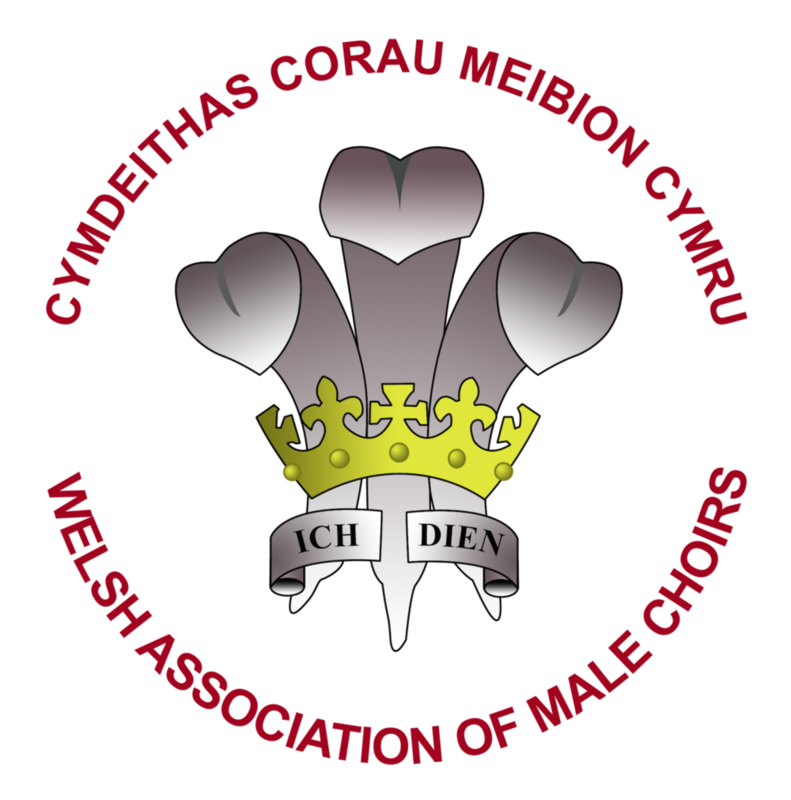 The choir sings a broad range of music from a mixture of styles and genres, and around half our repertoire is sung in Welsh. While we currently consist of 51 members, we’re a friendly bunch and are always happy to welcome new members. To get started, all you’ll need is a reasonable singing voice and a cracking sense of humour. Our practice sessions are held most Monday nights at the Withybush Pavilion, Haverfordwest at 8.00pm. Not sure if you definitely want to join us? Pop down to one of our practice sessions and have a listen before making your mind up! We’re an active and social choir who regularly arranges trips abroad to both sing and bond together. In the past, we’ve been abroad to many places, such as the USA, Canada, Hong Kong and Germany. Additionally, we’ve sung at prestigious venues such as the Principality Stadium and the Royal Albert Hall. So if you do join us, there will be opportunities to perform in places you’d never have thought possible! Thank you for enquiring to book the Haverfordwest Male Voice Choir!  We’ll check the time and date that you’ve requested and will get back to you as soon as possible with confirmation on whether we can fulfil your request.